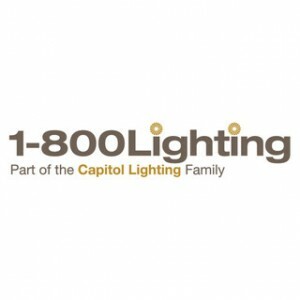 Delivery information Capitol Lighting's 1800lighting.com offers free shipping on items able to ship via UPS or Federal Express Ground for orders that are $49.00 or greater. This Free Shipping Offer is applicable only to orders shipping to the 48 continental United States. Actual shipping costs will be incurred for orders shipping to Alaska, Hawaii, Puerto Rico and Canada. Orders less that $49.00 will incur a standard processing and handling charge of $15.00. The lead times that are posted on the individual product pages are estimates only. Payment information 1800lighting.com Accepts American Express, MasterCard, Visa, and Discover as credit card payment. Additionally, we accept payment through the PayPal payment gateway. Return information 30 Day Return Policy - 1800lighting.com provides pre-paid return shipping labels so all you need to do is get the package ready for pick up.